The rise of U.S. industrial brewing in the mid-1800s put a premium on European noble hops (Hallertauer, Spalter, Tettanger, and Saazer). American farmers tried to grow the noble varieties, but only with limited success. The U.S. environment (terroir) changed the noble hops profile, taking away much of what was so sought after in European nobles’ character. 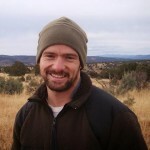 An Oregon State University breeding program was initiated in 1983 by Dr. Alfred Haunold with the express purpose of creating an American hybrid that had the same character as European nobles. Mt. Hood, released in 1989, was the first to come out of the program; Liberty (1991), Crystal (1993), and Ultra (1995) followed. Mt. Hood’s parentage includes a tetraploid female Hallertau Mittelfruh and a USDA 19058M male. The tetraploidy of the Hallertau was induced by rubbing cream made from the plant Colchicum onto the growing hop shoot, which causes a doubling of chromosomes. This, in turn, causes off-spring that are near seedless. The male, USDA 19058M, is the same male used in multiple other successful crosses, resulting in varieties like; Lemon Drop, Super Galena, and Denali. Mt. 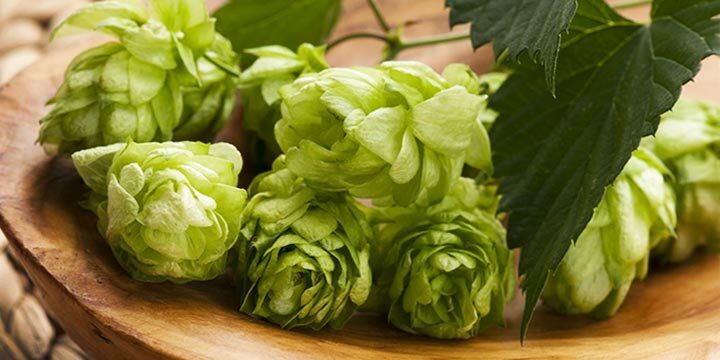 Hood was the first American hybrid hop variety to mirror some of the same characteristics as the European noble hops. It is remarkably similar to Hallertau Hersbrucker, but retains a higher alpha-acid content. Mt. Hood flourished, becoming the proverbial “Golden Goose” of the 1990s, as American brewers and growers found a long-held hope fulfilled in the new variety. Instead of having to rely on expensive European imports, the brewers had a domestic low-cost option and farmers saw dollar signs in a promise of high demand in a hop variety they could cultivate on their own lands. Today, Mt. Hood has lost some of its popularity to newer varieties. But, being in the public domain makes this one of the best options for American gardeners looking for a variety that imparts the revered noble characteristics, yet also will grow well. On the commercial scale, its acreage and harvest (PDF) have been slowly decreasing over the last three seasons in Washington, but in Oregon, it has held relatively steady. Mt. Hood hops have no restrictions. Therefore, rhizomes and plants are readily available at the beginning of the growing season for those avid brewers / gardeners looking to raise this variety. 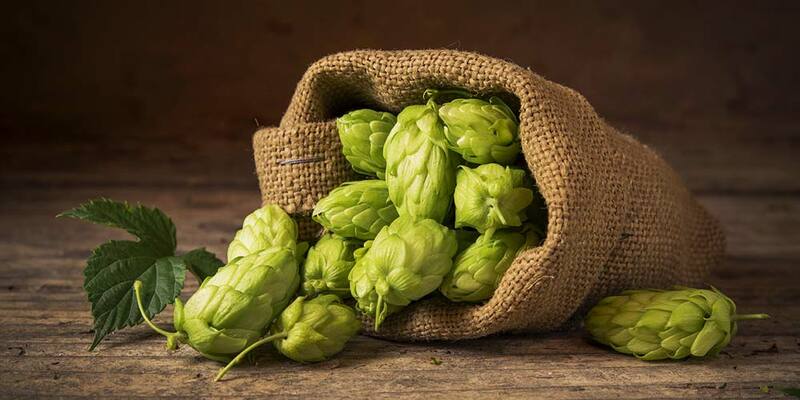 Though, it would still be a wise idea to talk to local hop growers or your homebrew supply to find out whether this variety will thrive in your area, as well as other varieties that may be grow better. 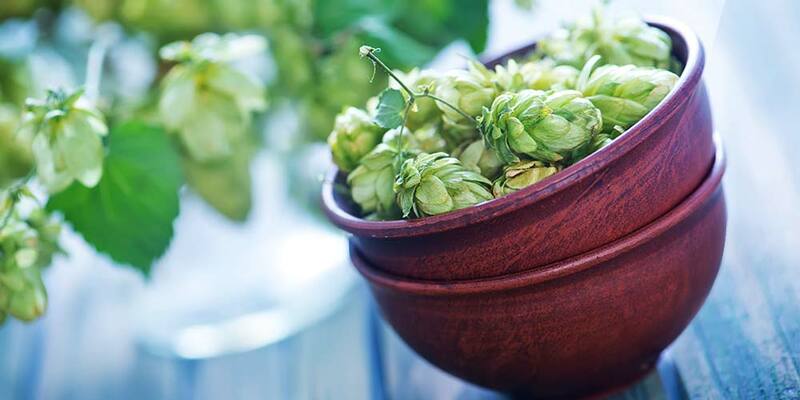 This is a recommendation that we make to all backyard hop gardeners. Origin — USA; Public Cultivar. Growth Rate — Moderately Vigorous. Yield — 1500 – 1800 lbs/acre. Cones — Moderate to compact in size. Susceptible To — Sensitive to Verticillium Wilt. Resistant To — Moderately resistant to Downy Mildew. Ease of Harvest — Difficult. Storage — Fair; Retains 50 to 60% of alpha acids after 6 months storage at 68°F. The profile of Mt. Hood is similar to Hersburker and Hallertaur. It brings a clean medium-intensity with a light sweetness that is often described as honey-like. Mild herbal notes (fennel, tarragon) along with floral or lemony elements may also be noticeable. It’s also worth noting that the herbal pungency can range drastically between crops. Mt. 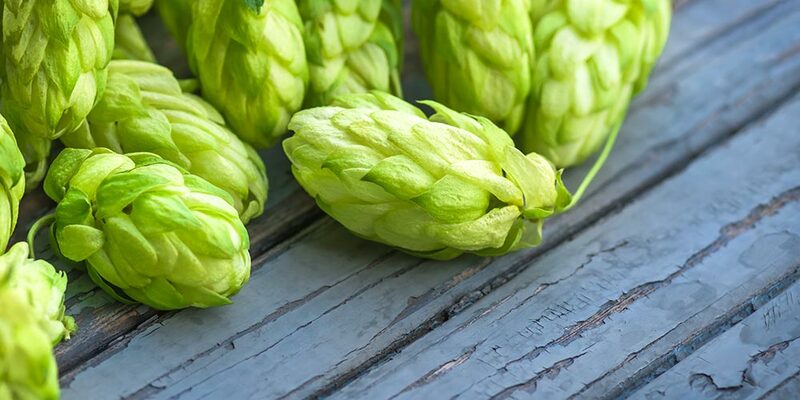 Hood hops are still quite popular, so they shouldn’t be too hard to find. The variety is available both in both whole cone and pellet form. It is likely your local homebrew store has them in stock, if not they can certainly get them for you. If they are not in stock, you can buy them from many online retailers, too. It is considered a dual-purpose hop with enough alpha acid to work well on the bittering side. However, if you want to make the most of its noble character, later additions are a necessity. To help you gain a better idea of this hop’s aroma and flavor I would recommend you sample as many of these as you can find. This, ummm… research will deepen your understanding of how Mt. Hood works in different beer styles and give you a better idea of how to use it in your own homebrewing. Second Sight Strong Scotch from Second Sight Brewing (USA) — Also uses Magnum. Polestar Pilsner from Left Hand Brewing (USA) — Also uses Magnum and Sterling. Sprechen Sie IPA from Grizzly Peak Brewing (USA) — Also uses Tettanger and Saaz. Ned Ryerson Rye Pale Ale from Big Time Brewing (USA) — Also uses Nugget. Mountain Ale from The Shed Brewing (USA) — Also uses Northern Brewer. Perpetual IPA from Tröegs Brewing (USA) — Also uses Bravo, Chinook, Nugget, Cascade, and Citra. Boont Amber Ale from Anderson Valley Brewing (USA) — Also uses Columbus, Bravo, and Northern Brewer. If you have any experience brewing with Mt. 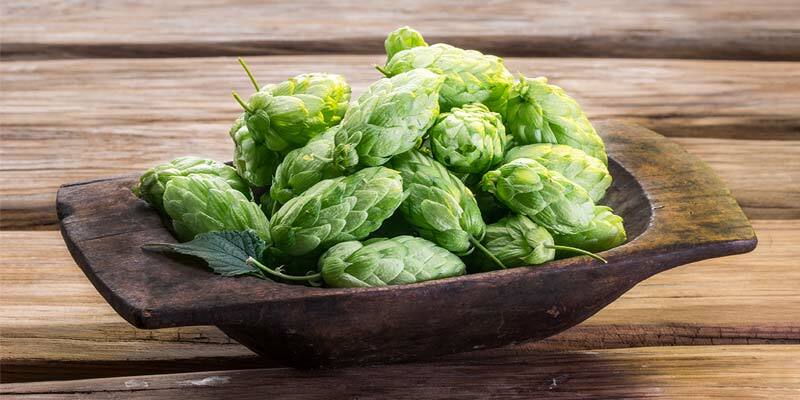 Hood hops or have tasted beer that makes use of the variety, please share your thoughts down in the comments below.